it is, which company do you choose? of experience, record of integrity, and commitment to advocacy. decisions that will bring you success. 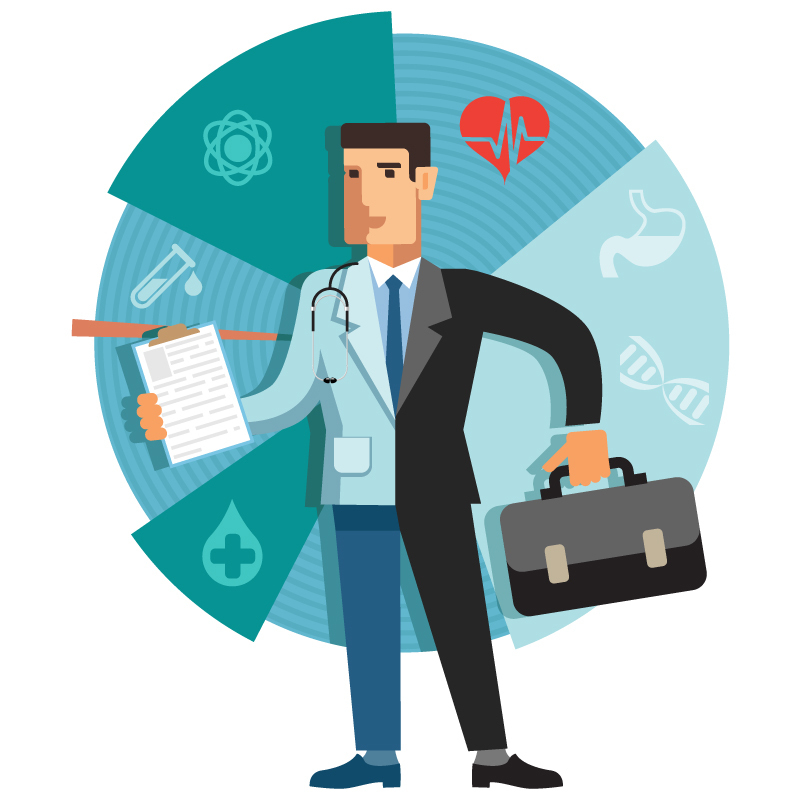 Feel like your time is divided between treating patients and running a business? 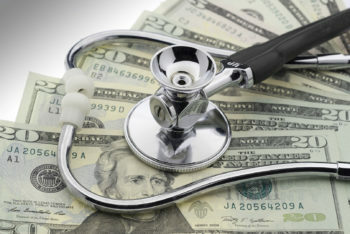 CIPROMS partners with physicians to provide customized medical billing. The CIPROMS advantage includes personalized service, timely and reliable information, with transparent and trusted accountability. We’re here to do our job so you can focus on yours. 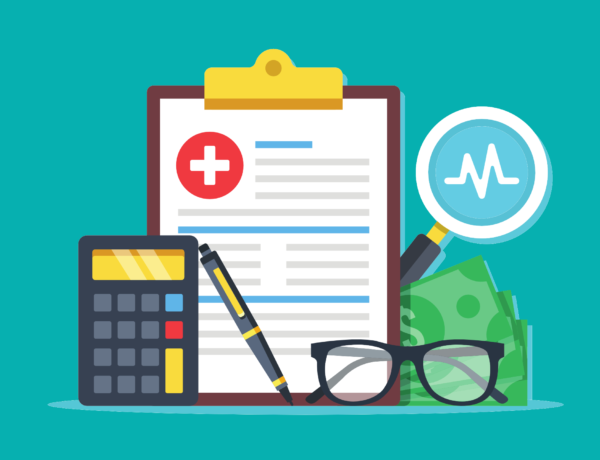 Optimize your revenue with medical billing services tailored to meet your practice’s needs. CIPROMS offers high quality functionality without the high cost through our ASP solutions. CIPROMS specializes in coordinating provider credentials to ensure quick and complete enrollment. CIPROMS offers coding services as part of our full-service medical billing or as a stand-alone option. Let us support and enhance your emergency medicine practice by performing every step of the billing process for you. Let us support and enhance your anesthesia or pain management practice by performing every step of the billing process for you.